Join the stand-up revolution with a sit-stand desk, designed to get office workers up and moving more. 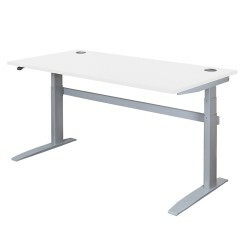 Choose from a variety of sit-stand desk shapes, sizes and mechanisms to fight aches, injuries, cardiovascular disease and other unhealthy effects of prolonged sitting. 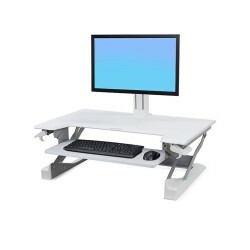 Or instantly convert any surface into a sit-stand desk with our range of sit-stand platforms.